You are standing in line at the most well-known fast-food in your city. You are already thinking how you are going to take a bite from that delicious sandwich and your stomach is rumbling. Have you ever thought of the idea that the sounds your stomach is making might not be a sign of your cravings, but one last call for help? Studies show that the so called “western diet” containing high levels of carbohydrates and fatty acids contributes to the genesis of one of the most widespread 21st century’s diseases: the inflammatory bowel disease (I.B.D.). And so, that delicious sandwich you have been dreaming of the whole day might become a triggering factor in the activation of the immune cells. This activation leads to an immune response followed by the inflammation of the gastrointestinal tract (GIT). As a result, the microbiota of the GIT is strongly affected and it leads to dysbiosis- meaning lack of benefic bacteria diversity but incoming growth of pathobionts like E. Coli. Now that we have a brief idea of what I.B.D. is, you must be wondering: what about the treatment? So far, there are three known approaches. The first one is represented by the PROBIOTICS. They are beneficial intestinal microbes which are administered in order to rejuvenate the microbiota of the GIT. Unfortunately, the desired effect of the probiotics is different from what is really happening in the gut. Our GITs are particularly different from one another and by that I mean that we all have various types of beneficial bacteria which are considered as “self” in an immune response. 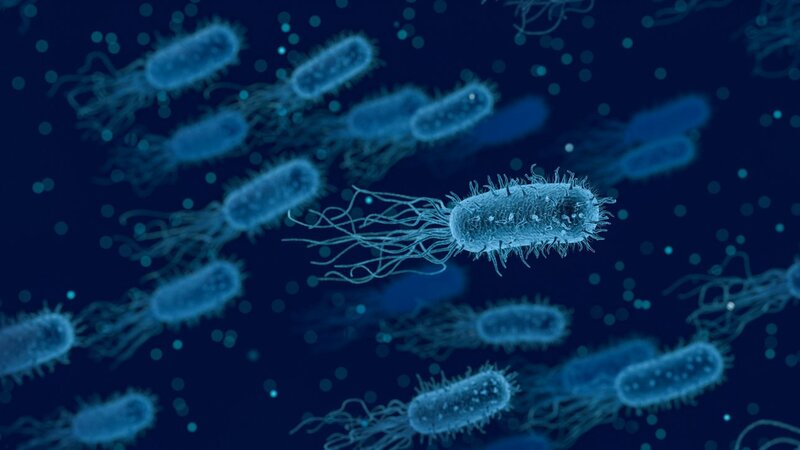 However, by administering a probiotic, which is a rather “one size fits all” approach due to the fact that the containing bacteria might be different from the ones of the patient, we generate an immune response in which the drug is considered “non self”. If our body rejects the probiotic, it will fail to replenish the stocks of beneficial bacteria. The second approach is represented by the administration of PREBIOTICS. How can a letter make such a difference in treating I.B.D.? First of all, the prebiotics differ from probiotics not only by one letter, but by the concept of how they act on the microbiota. A prebiotic is “a substrate that is selectively used by host microorganisms conferring a health benefit”. Basically, prebiotics offer to the existing bacteria in the microbiota a substrate on which they could prosper. The third approach consists of administering VITAMIN D. Patients with I.B.D. have shown a deficiency of the sunshine vitamin which is correlated to the dysbiosis. Vitamin D has an important role in maintaining the homeostasis of the intestinal barrier and the microbiota, thus a lack of this vitamin will lead to a worsened outcome in patients with I.B.D.